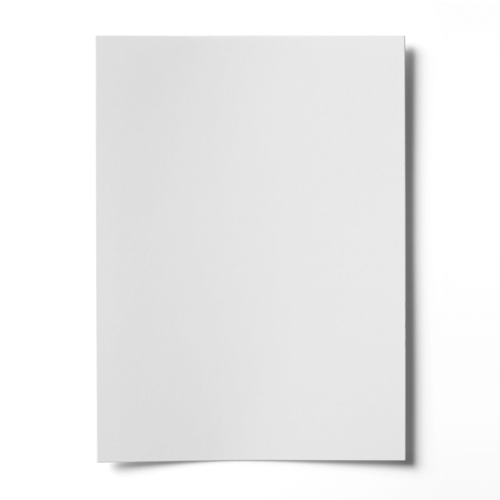 This super high quality 250gsm extreme smooth A4 white card is unlike anything you've seen. The finish is beautifully smooth and is perfect for laser printing. We have never had such a smooth white A4 card before in our range. This advocate 250gsm card really does give a real feel of quality by the touch alone. Make sure your project gives the impression that you want it too, make sure you use card from our Advocate range. Great card, my printer is quite fussy and the card is always the same consistent good quality. Delivery had a bit of a hiccup but this was DPDs labelling issue and nothing to do with paperboard. Great stuff will continue to order from here. I use this card for card inserts...it may be a bit over the top to use it for this purpose but it produces beautiful inserts if you are making good quality cards.